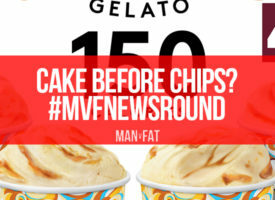 MAN v FAT Newsround October 12th - Christmas cola, anyone? There are congratulations in order, Christmas cola, Norse Gods, caffeine and subscription boxes. Just an average day in the MVF office. Omar Abdulkarim from Rotherham team Kahuna Juan Mata (nice team name! 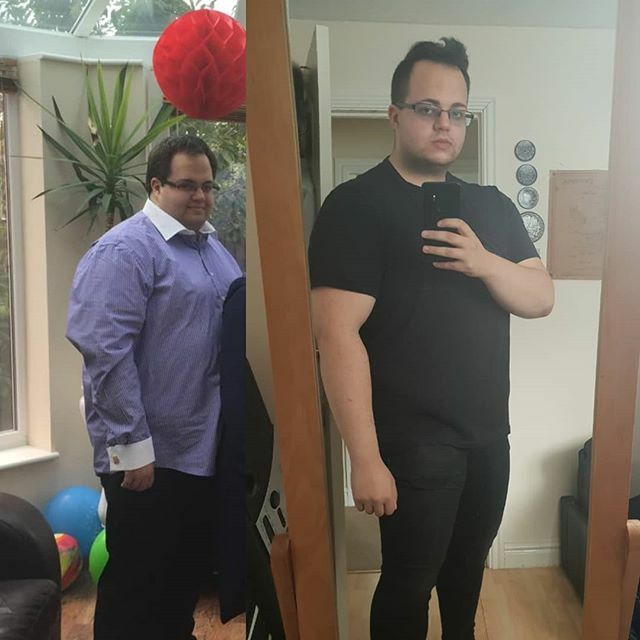 ), your progress pics are outstanding! Keep up the great work. Another ma-hoosive shout out to Simon Truby from the Milton Keynes league for a magnificent 27.4kg (4+ stone!) lost since June. We think you’re both slim-ply the best. If there’s a player you think deserves a special shout-out, drop us a line! Researchers from Oxford University are calling for the NHS to prescribe total meal replacement diets (think shakes, soups and low-calorie bars), stating that a 810-a-day calorie programme is three times more effective than conventional weight loss programmes for those whose BMIs put them in the ‘obese’ category. 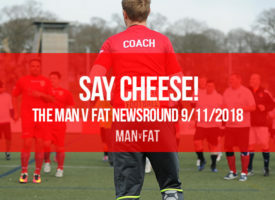 Participants were given counselling throughout their change in diet and ‘real’ food was then gradually reintroduced when participants hit their third month. Could you live on shakes, soups and bars? 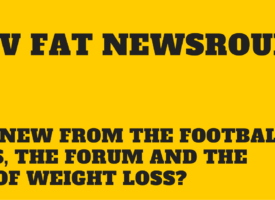 What do you think – is it a good idea or promoting crash diets and poor lifestyles? Let us know your thoughts. 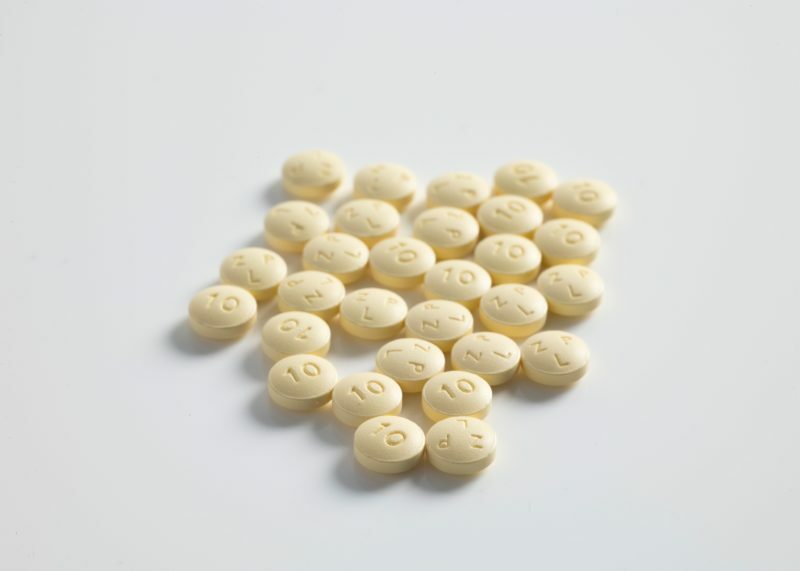 Talking of prescriptions, the prestigious Yale University have found a way to “severely restrict fat particles” by using medication normally used to treat glaucoma. I’ll apologise, I’m not very science-y but I’ll try and explain. 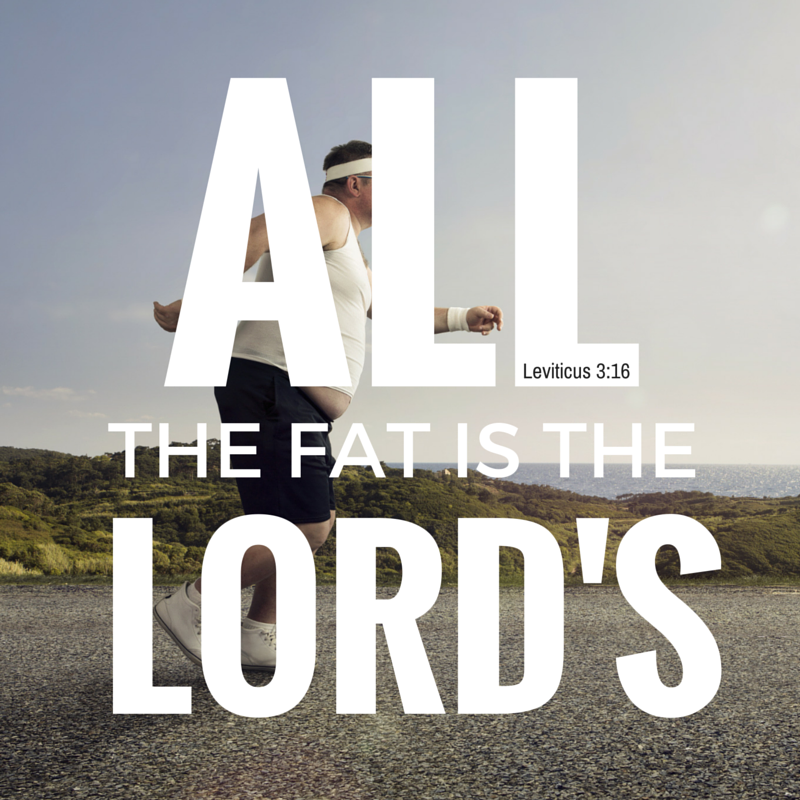 Yale’s studies have shown that in changing the shape of the key genes in the gut cells, fat was no longer to able to penetrate, meaning they were excreted rather than absorbed. This means less weight gain. If you’re more science-y than me, you can read more detail in the Independent’s article on it here. Newcomer @ThisTime isn’t happy. He’s signed up after a weigh-in and has decided it’s time for a change. He’s identified his main obstacle (good lad! That’s often the hardest part) and is ready to get going. Well wishes and advice all welcomed here. @Maxi-83 has bared all on the forum (and showed us some pics!). 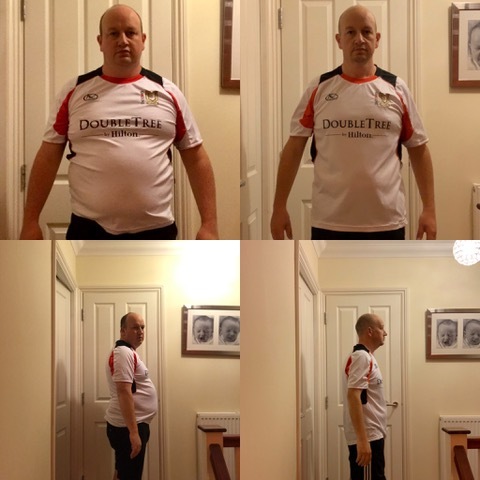 He’s posted his amazing story, which has seen him lose 38 pounds in 14 weeks. He gone and even inspired a few friends to sign up. Inspiration and congratulations can be found here. Have you kicked the habit or do you crave that buzz? 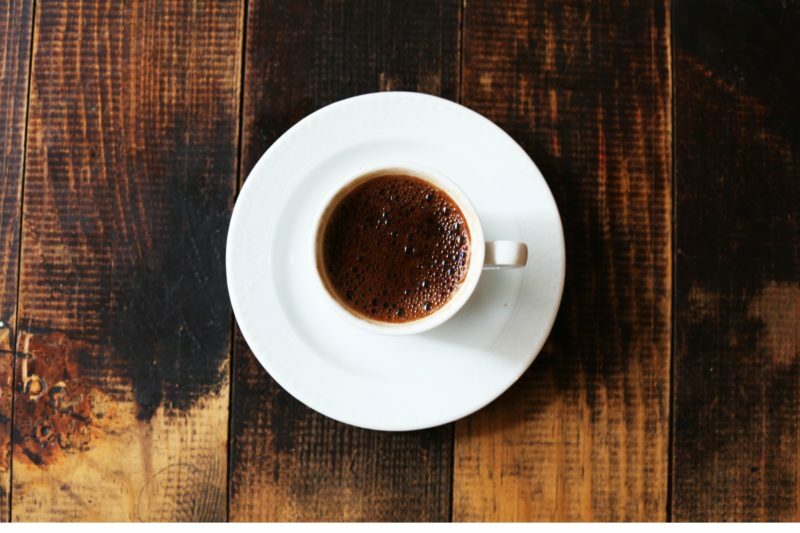 Caffeine is my drug of choice and to be honest, I couldn’t see myself giving it up any time soon. What about you? Weigh in here. Actor. Daddy. Thor. Have you ever wondered how Chris Hemsworth manages to keep that god-like physique whilst chasing the kids around? Spoiler alert: with Tabata. If Tabata can work for a Hemsworth brother, it can work for you. Read the A-list interview and more about Tabata on Men’s Health. I mentioned MVF Forum user @ThisTime earlier he’s a fan of Gousto recipe boxes, but there are many recipe boxes on the market – which are the best on offer? GQ gives you the lowdown on why they’re great and who they’re great for. Coca-Cola has released their latest flavour and it’s festive themed, (just?) in time for Christmas. 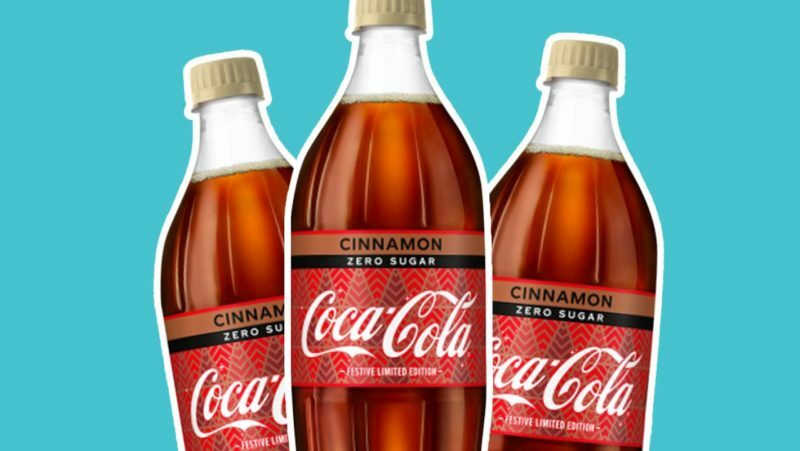 Coke Zero Cinnamon is upon us. I’ll put my hands up though, I’m not drinking it, not yet anyway. Something so aromatic in a fizzy drink just doesn’t quite sit well with me but I am tempted as I’m sure the cola gods know what they’re doing. I’ll let you know what I think over on the forums. If you fancy it, it’ll be available until the end of the year. This week’s quote is from this week’s post in honour of World Mental Health Day. These wise words are a simple reminder to look out for Number One. Whether it’s getting that exercise in, weighing out your portions, or having a chat to someone you love; please, please, if you can focus some energy on keeping you healthy and keeping yourself feeling like you. 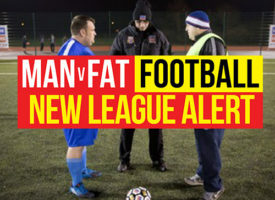 NEW: MAN v FAT Football double league discount!